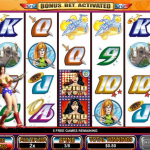 Brought to the player by Vegas Technology, this is a romantically themed slot game available in many online casinos. Behind the reels, the player is transported to the canals of Venice Italy. In this setting, the love bug serenades his ladybug. The symbols on the reels of this game depict romance in every form. The symbols include a diamond ring, a violin, perfume, a necklace, champagne, flower, chocolates, and a love letter. The love bug and the ladybug both serve as the wild symbols in this game. Meanwhile, a heart serves as the scatter symbol. Perhaps this is meant to allude to the hectic, scattered quality of love. The highest jackpot is 5000 coins and it is paid by the Venice canal symbol. In keeping with the theme, all of the symbols on the reels have been done in a colorful painted style. There is no continuous background music in this game but there are musical interludes played when winning combinations are made. There are three main symbols that have audio and visual animations in this game. The love bug and the ladybug show their love by blowing “red heart” kisses. The scatter heart symbol is animated when cupid’s arrow strikes. These symbols are all coupled with different and distinct audio. 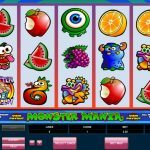 This game does not offer a progressive jackpot but it does offer loads of other features like auto play, BET MAX, and customizable features like sound and screen size. 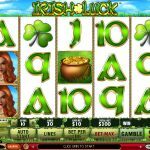 This game offers a large range of coin denominations. The denominations offered are .01, .05, .25, .50, 1.00, 5.00, and 10.00. 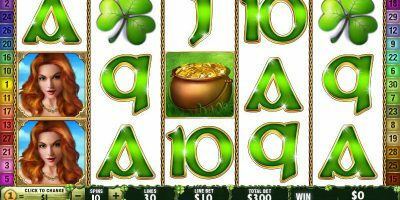 This range of options appeals to both high and low rollers on the site. Players are limited to a one coin wager per payline though. 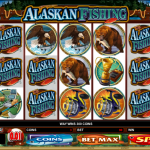 This slot game offers twenty-five paylines so the maximum bet is 250.00. 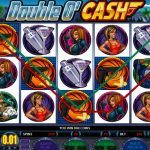 Players can adjust the number of lines in play and the coin denomination after every spin within this game. 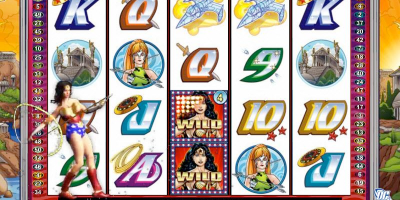 With the wild symbols in this game, you do not receive a multiplied payout. The wild symbols do not have payouts of their own in this game. They can be coupled to complete any other winning combination that does not include the scatter symbol. The ladybug appears only on reel one and the love bug only on reel five. This is important because winning combinations pay left to right as well as right to left. 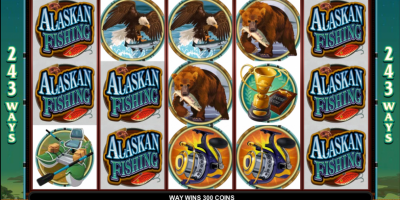 When both of these symbols appear on their reels, it triggers the bonus game on the second screen. In this game, the bugs travel under bridges on the Venice canals accumulating credits as they go. If the diamond ring appears during this process, the credits are tripled. If the bugs happen to get a necklace the free spin round is triggered, giving the player 15 free spins. 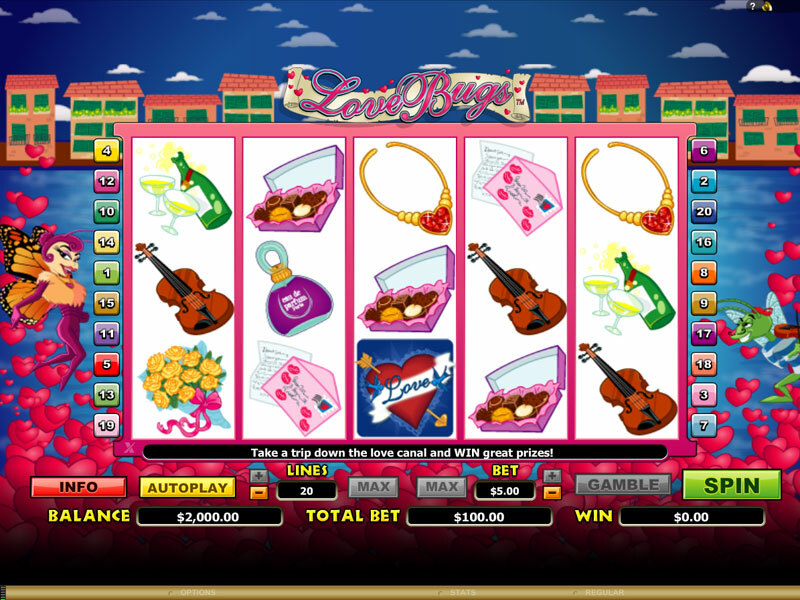 The only situation that offers scatter payouts happens when two or more hearts appear on the reels at the same time. This will not trigger any bonus features.